Purchasing a brand new car isn’t for everyone. Yes, we do admire new models that come out of the factory, but the depth of our pocket sometimes doesn’t allow us to go for a $30,000 worth of car. Luckily, there are vehicles which are available and which still look cool. 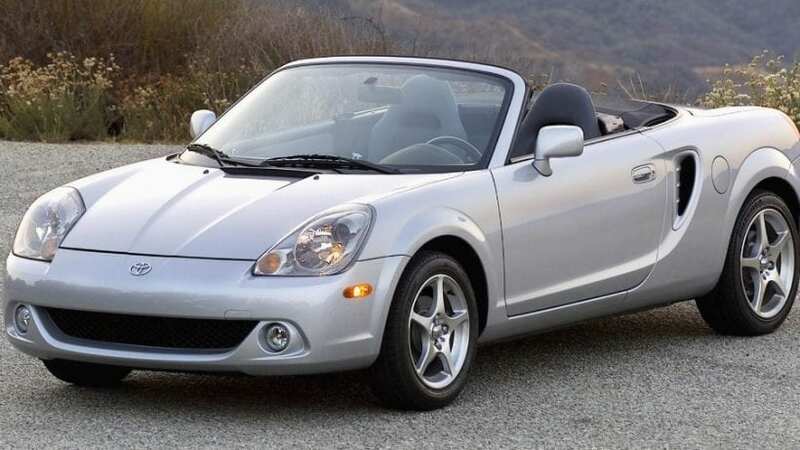 The truth is that you can own a car that costs $5,000 or less and here are some of the best choices at that price. 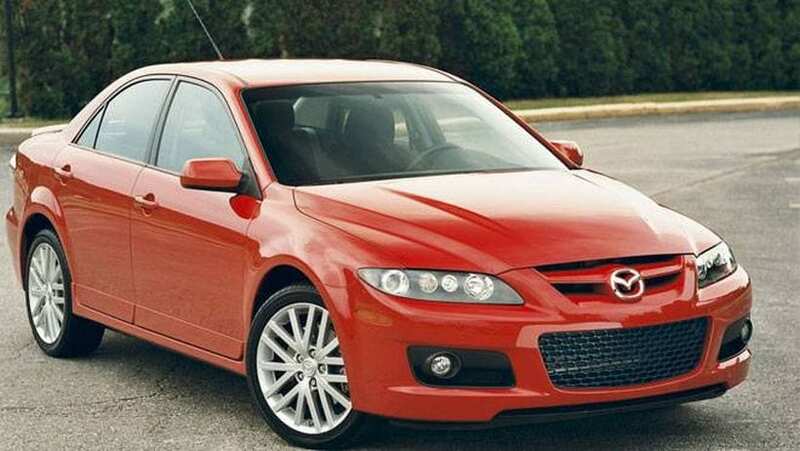 Mazda has created slightly over 10,000 examples of Mazdaspeed6 and finding one of them that is in good condition is not an easy job. But the good news is that this is the performance bargain you have been looking for. The Mazdaspeed6 is equipped with a 2.3-liter turbocharged I-4 engine that delivers 274 hp and 280 lb-ft of torque and which is mated to a six-speed manual transmission, sending power to all four wheels.